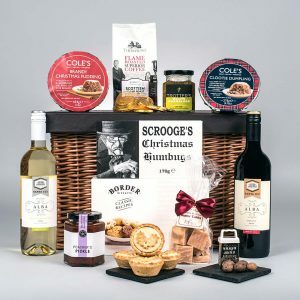 A delicious assortment of seasonal treats within our delectable Christmas food hamper assortments. 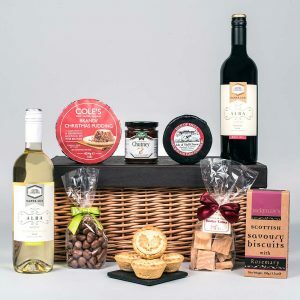 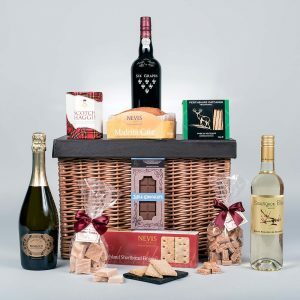 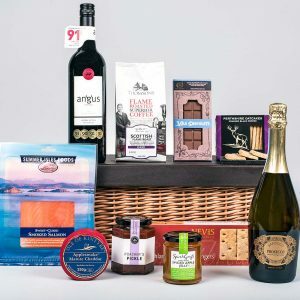 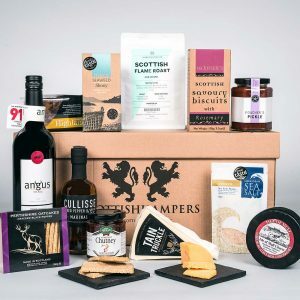 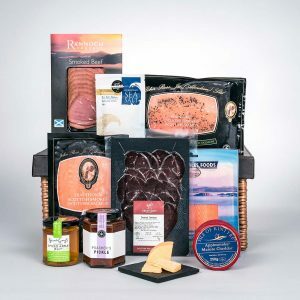 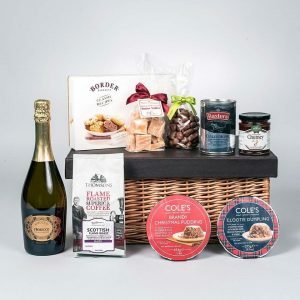 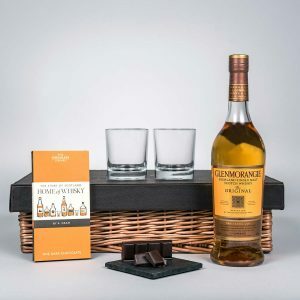 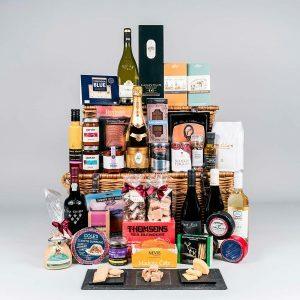 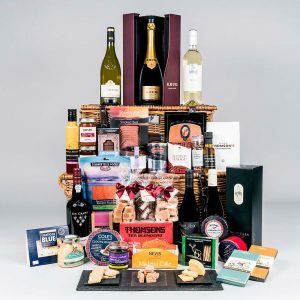 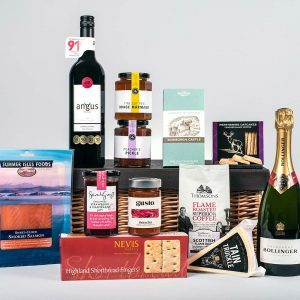 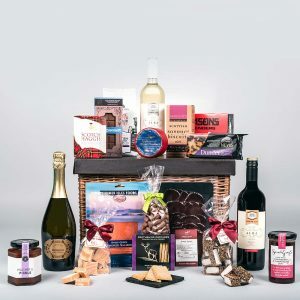 A wonderful gift idea, our xmas food hampers also make perfect presents for anyone who appreciates the finer things in life and each is packed full of carefully sourced produce from favourite brand names and boutique, artisan chocolatiers, brewers, bakers and farmers from every corner of the highlands. 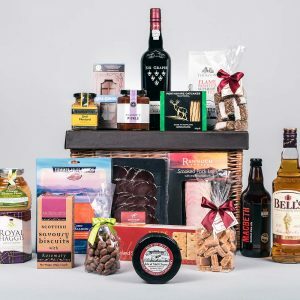 Each Christmas food hamper is packaged and presented with the utmost care. 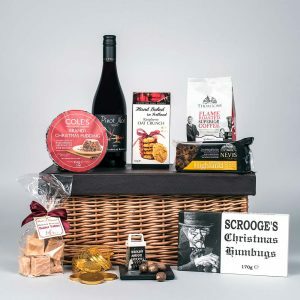 If you can’t see the exact selection of mouth watering treats you’d like to find under the tree, why not create a Christmas food hamper of your own using our build-your-own function?